This is my top pick for 2015. I started using BFSN this year, and I have gotten more compliments on my snare sound from sound engineers and concert goers than I have ever gotten. If you don’t have a BFSN yet, you should stop making excuses and get yours today! Probably my 2nd favorite purchase of 2015. 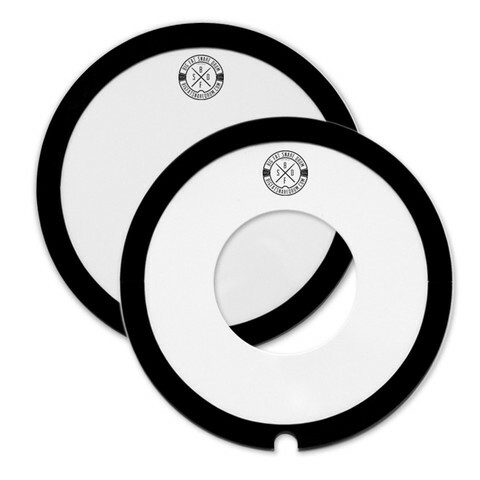 Do you have problems with your kick drum sliding away from you when you play? This IS this solution for that. This mounts directly to your bass drum spurs, no need heavy machinery required to install. For all those smooth jazz gigs you’ll be playing! A simple and effective way to create new sounds. Create new grooves by quickly adding these tambourines to your hi-hat. No wing nuts involved, just drop on top of your hats! It’s always good to have a back up metronome! 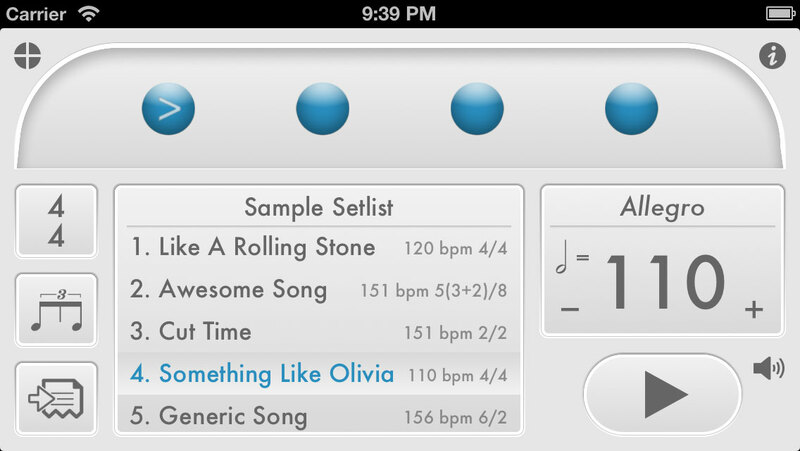 Although this iPhone app is powerful and intuitive enough to use as your full time click! No one likes a spilled drink at a gig! All Drummers should have at least 5…because you never know when we are going to lose them! A little faster than your standard drum key. One of the best gifts you could ever give a drummer. 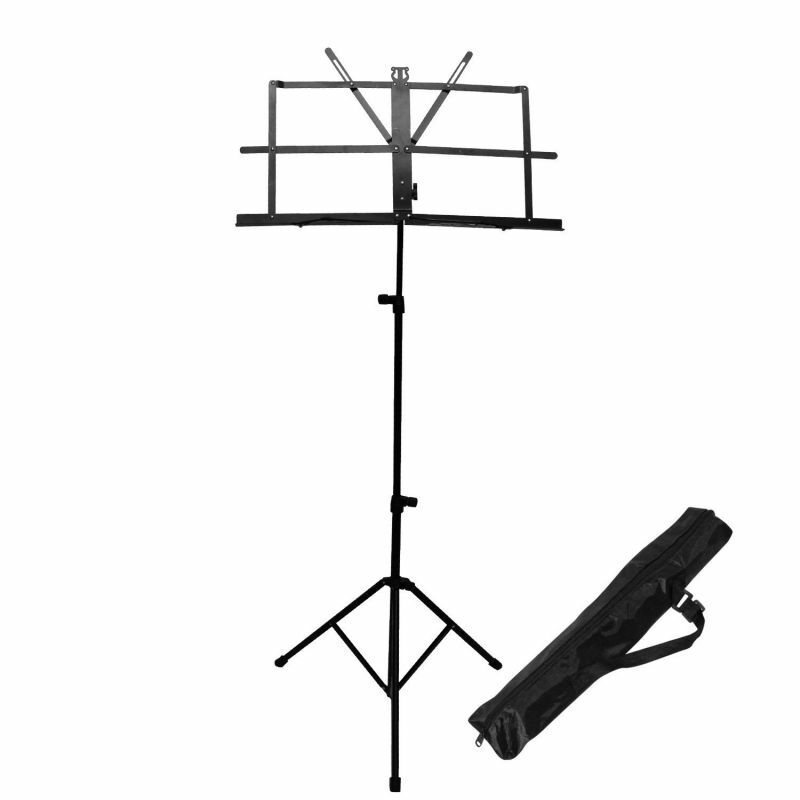 You can pack this baby up in your hardware case and take it to all your chart reading gigs! This stick bag is by far one of the coolest stick bags I’ve ever seen! Trust me… don’t go cheap on a drum throne. This is what the drummer lives on top of. Skimp on this and you could be paying for it in visits to the back/neck/spine doctor! I have used a Pork Pie Drum throne for about 10 years now, they are amazing. 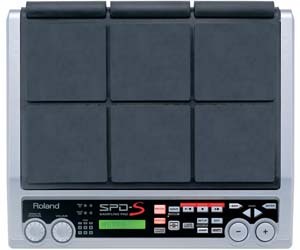 Because it’s one of the cheaper ways to add some out of the box electronics to your set-up (Check out some of my Roland SPD-S Videos) Roland no longer makes the Spd-s so you may be able to find them on eBay! Because it’s a step up from the Spd-S. Much better sounds, and functionality. 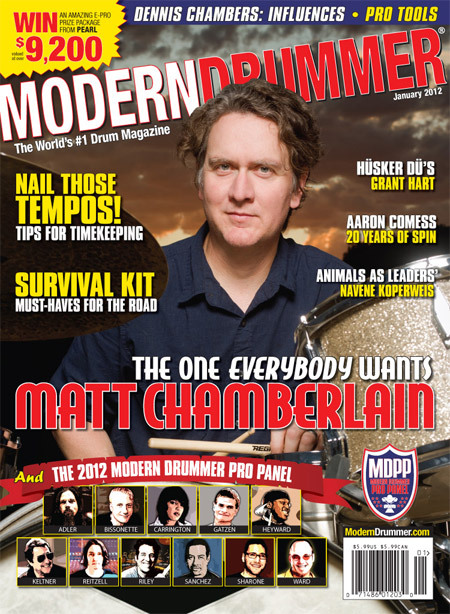 The world’s most widely read drum magazine. Because you’ll need them at all the outdoor festivals you play at. Plus, you’ll look just like Guy “Shades” Patterson! 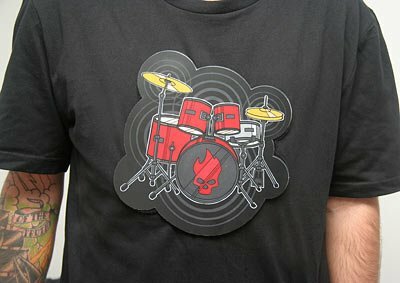 Drum T-Shirt That You Can Play! 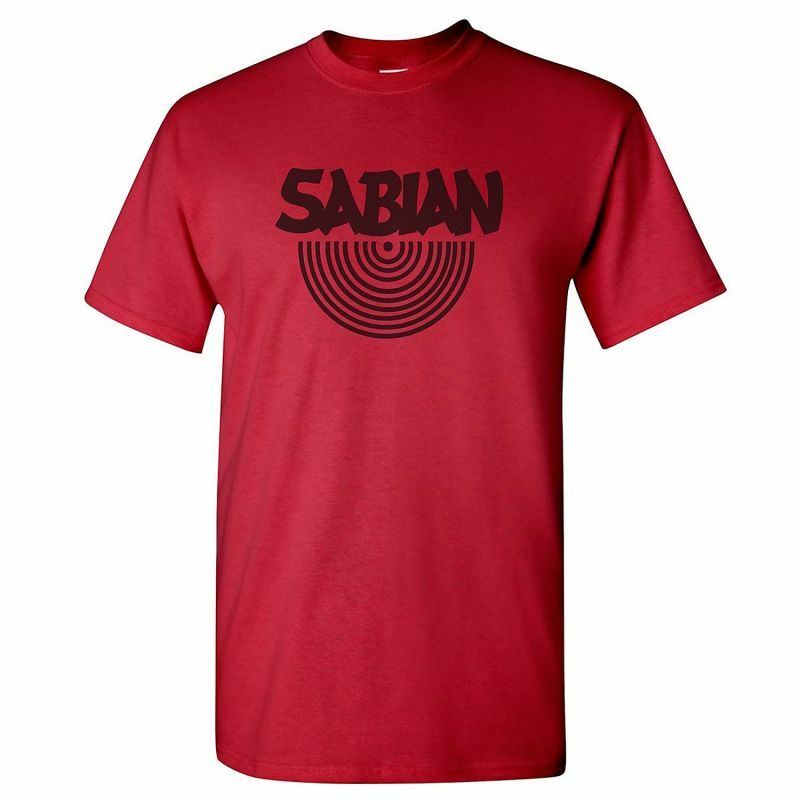 Because there will always be “that guy” that wants to play the drums on your shirt, but when you wear this shirt you’ll give them a very nice surprise…it really plays! I have been a member of Drumeo for several years now, along with owning 3 of their training packs. 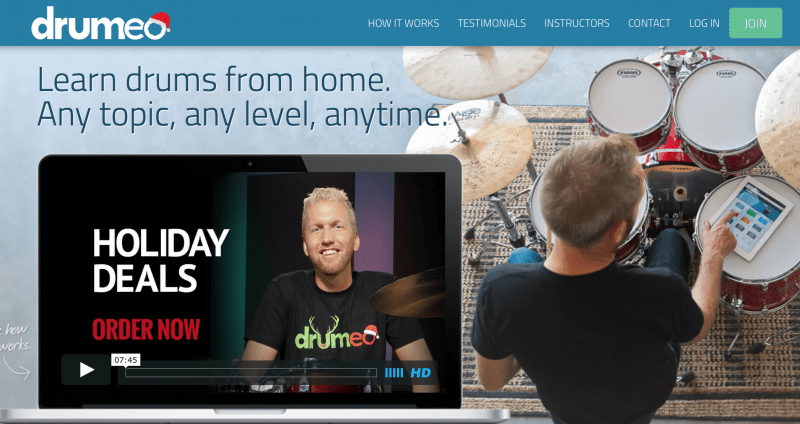 (Successful Drumming, Drumming System, and Cobus Method) These guys know how to teach drums, and how to inspire the beginning drummer all the way to the professional. Drumeo is great because you get a live drum lesson a day with PRO drummers from all over the world, who play all sorts of styles of music. Check it out! Let people know what you play! 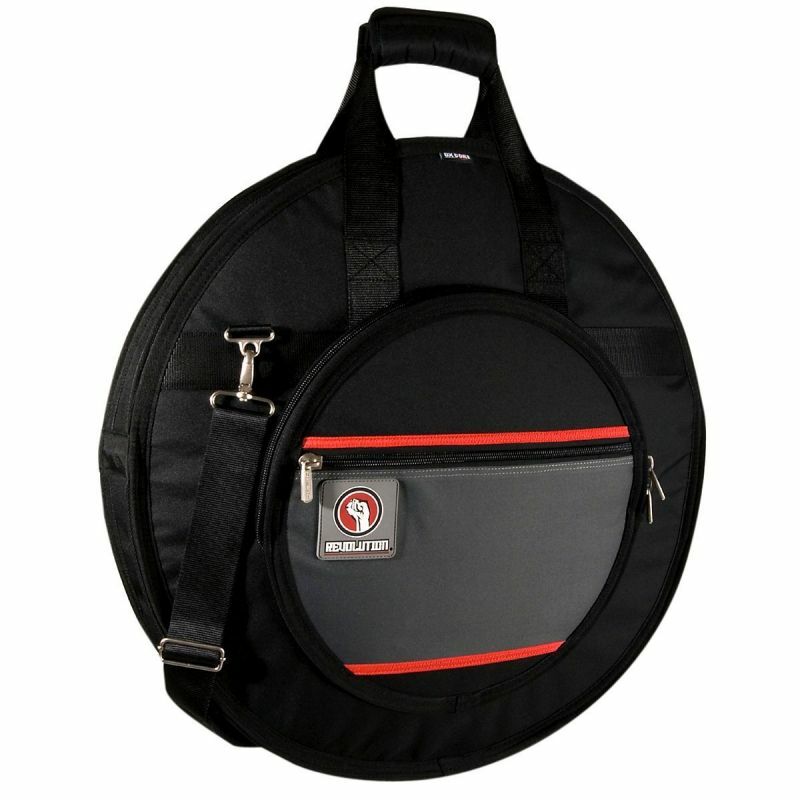 I have used SKB Cases for about 10 years and absolutely love them. Did I mention they have a lifetime warranty? I am positive that any drummer who got this as a gift would indeed be grateful. 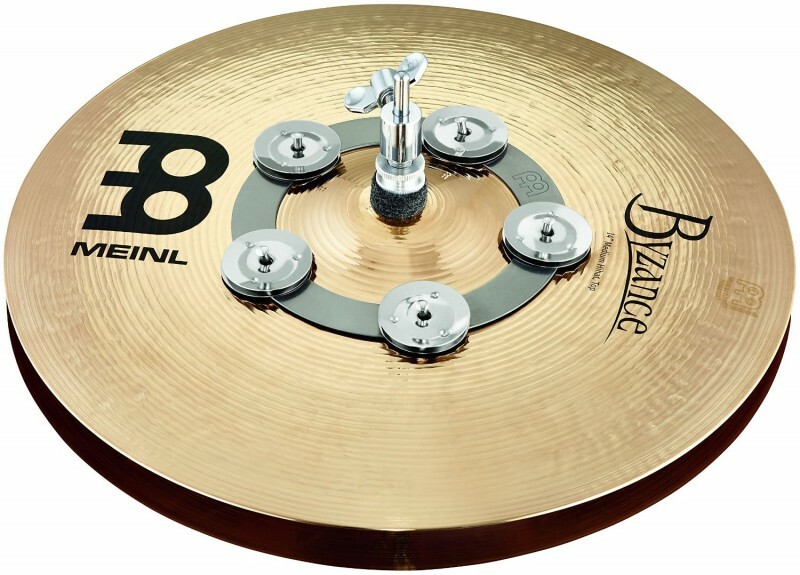 Even though most drummers will admit it, they secretly wish you would buy them a gong! 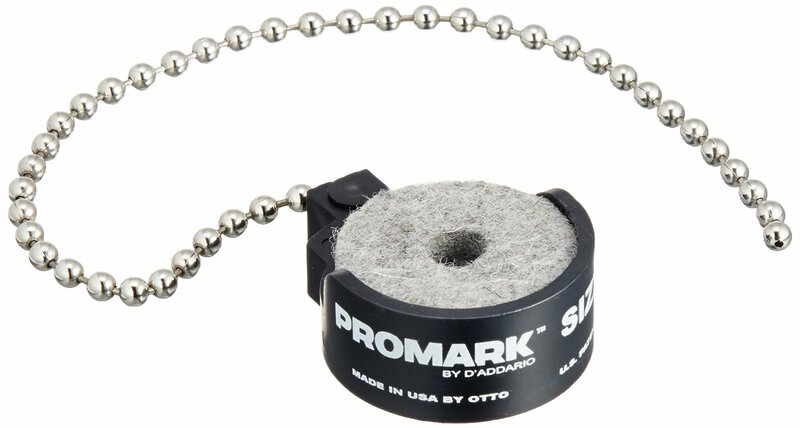 I started using these a couple of years ago when I got tired of the cymbal wing nuts falling off the stand in a dark venue when I was changing cymbals. See my video review of the product. This is a great book on the history of Ludwig drums told from the perspective of William Ludwig himself! I own it and think it should be required reading for all drummers who want to start a drum company! I also wrote a blog post on the History of Ludwig Drum Company a while back you might want to check out! This is Neil Peart’s latest DVD. One of the most famous drummers in the world. Know for playing drums for the band RUSH. I own the first Blue Man Group DVD and really want this one. If you need inspiration for drumming, just pop this in the dvd player! Incredible engaging live show. Again, I own the first Stomp DVD and I really want this one. More drumming inspiration! This is a really great set of drum mics that can get you started in the pro audio/drummer world! Feel free to email this post to your friends and family and let them know which items are on your list! Is there something on your list that I’ve missed? Tell me by leaving a comment below! 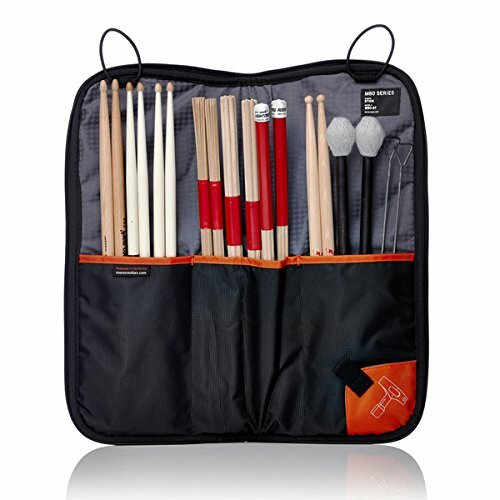 Hot Rods – quieter sticks for practice or smaller venues, and your ears might benefit from them as well! Those are all great drum gifts! What is your experience with the KickPort? I’ve heard lots about it, but not enough to make me want to buy it. I don’t have many chances to play mic’d up so I can’t really comment on how it changes in a live mic’d setting. In the practice room, here are a few things I like about it. 1. It eliminates any unwanted ringing that comes from the resonant head. This is especially helpful if you don’t have any sort of muffling or sound control on your resonant head. It also eliminates the need to stuff your kick drum. 3. The low end seems to be a little more pronounced..not a lot but a little. Excellent call on the Dunlop 65 System. It did an AMAZING job restoring a neglected lacquer finish.